Mr. Iwashita played a leading role in the research of the application of information security technology in the financial sector. He took office for 33 years to the Bank of Japan, and in the last ten years of his carrier at the bank, he successively held various posts in FinTech area in the bank. 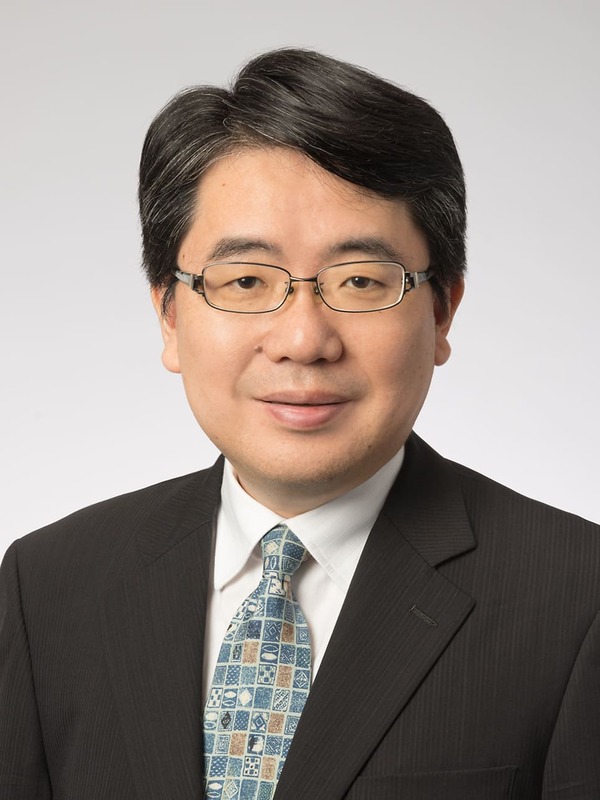 He served as Head of the Center for Information Technology Studies (CITECS) at the Institute for Monetary and Economic Studies (2006-2009) and General Manager of the Shimonoseki Branch (2009-2011). He then moved on to Information & Telecommunication Systems Company, Hitachi, Ltd. (2011-2013). In 2013, he moved back to the bank and served as Associate Director-General of the Payment and Settlement Systems Department (2013-2014), Head of Center for Advanced Financial Technology, Deputy Director-General of in the Financial System & Bank Examination Department (2014-2016). Moreover, he was assigned to the Head of the newly established FinTech Center (2016-2017). He left the bank in March 2017 and took a position as a professor teaching monetary economics and FinTech in the graduate program for public policy studies at Kyoto University (KUSG: Kyoto University School of Government). He holds additional posts of Advisor for the crypto-asset task force at the Financial Services Agency (FSA), Special Advisor at PricewaterhouseCoopers Arata LLC, and Senior Fellow at Institut Louis Bachelier. He graduated from Keio University in 1984.